i should like make good good use of it ritex? 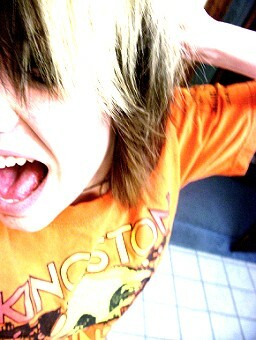 sometimes i just wanna SCREAM! and after i watch tv?! ?